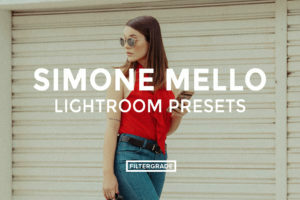 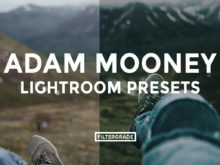 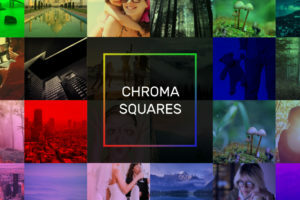 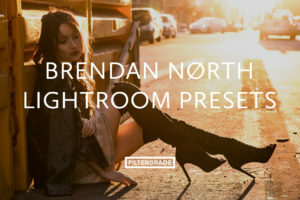 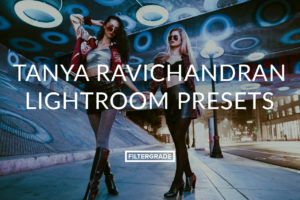 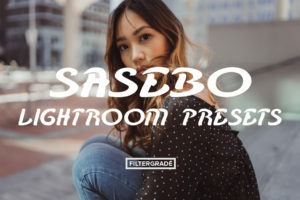 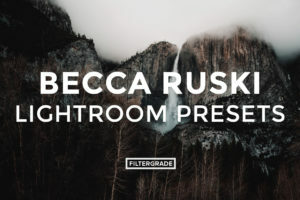 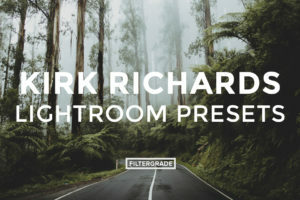 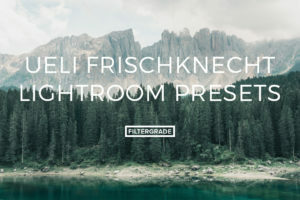 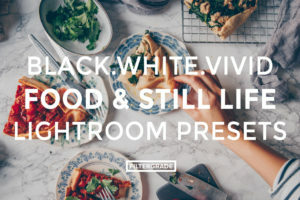 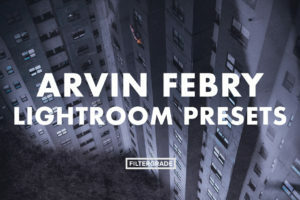 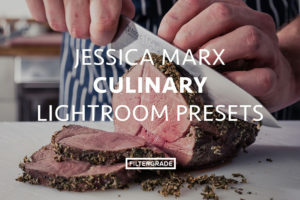 These lifestyle filters for Adobe Lightroom were created by travel and adventure photographer Adam Mooney, based in Columbus, Georgia. 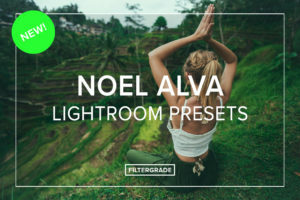 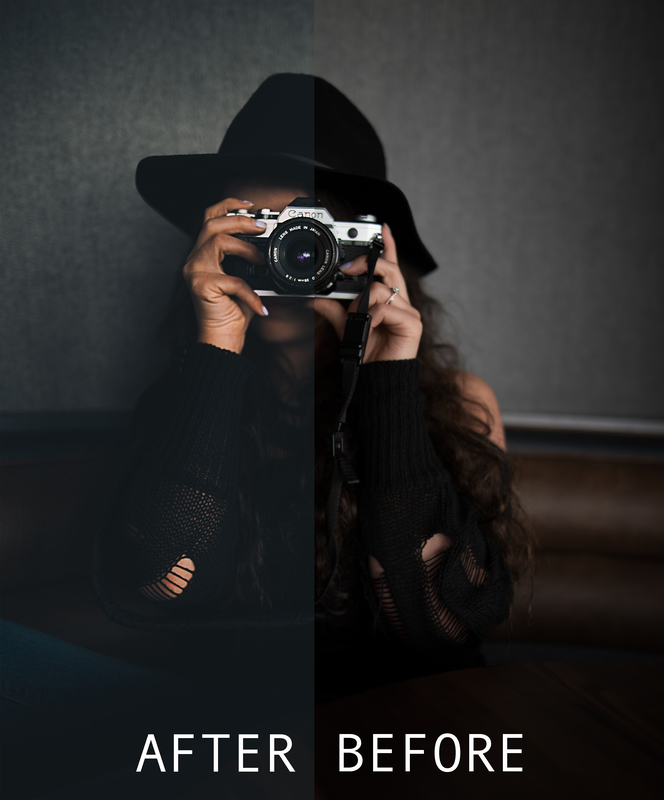 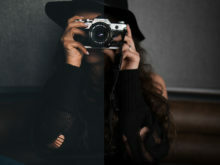 His presets will help you add clean, natural effects on your portrait and adventurous photos! 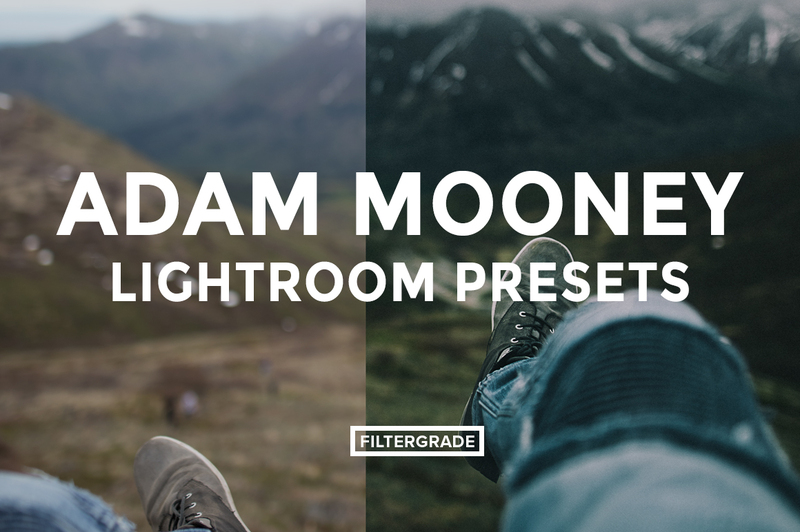 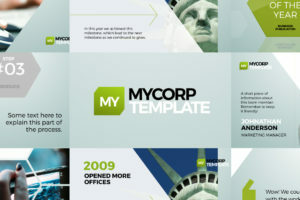 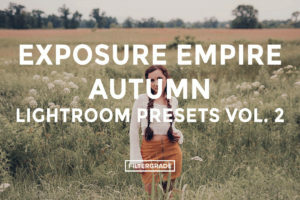 Start editing with these awesome travel presets from Adam Mooney today!